These Glands Are Your Glands Sticker Set By I Heart Guts features a pack of 14 fun and playful stickers that are great for kids and as little gifts. 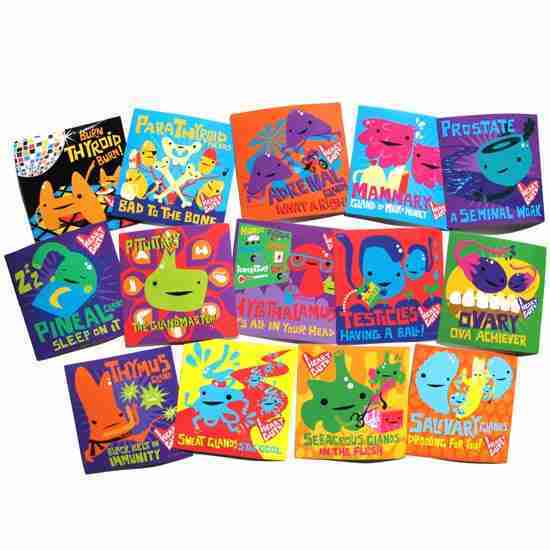 This 14-piece sticker set celebrates some of your most stellar your endocrine and exocrine glands! Super silly illustrated versions of the thyroid, parathyroid, pituitary, hypothalamus, pineal, sebaceous, testicle, prostate, ovary, mammary, salivary gland, sweat gland, adrenals, and thymus. This might be the weirdest sticker set you ever own. Great way to share the magic of the body with friends or your kids. Even if you forgot what the thymus really does, our silly drawings will help jog your memory. And there’s always Google, ya know. There’s a Have You Got Guts? Sticker Set, too! These outdoor quality 3.25 inch square vinyl stickers were made in China, and come packed in cardboard and wax paper. I Heart Guts was born in 2005 and is the brainchild of an anatomically obsessed illustrator with a desire to make the internal organs quirky and fun for all. I Heart Gut is educational and cheeky at the same time with silly little slogans paired with each of the happy organ plushies. Youll find I Heart Guts is a fun way to give someone a different and very unique gift. 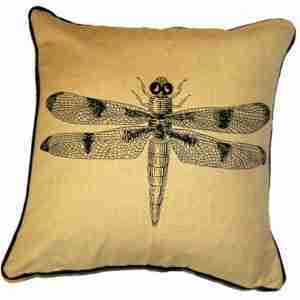 Also see the soft organ plush toys, lapel pins, t-shirts, posters and medical self-exam cards! I Heart Guts is popular with med students, medical professionals, doctors studios, gifts for those recovering and people that like quirky stuff! 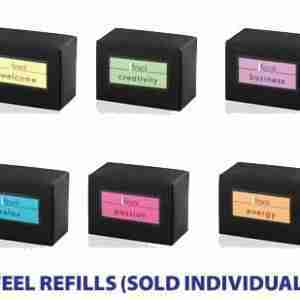 Solid fragance for use in Legnoart's iFeel scenting system. Roses, iris and jasmine flowers, lemon and coriander to enjoy a pleasant, relaxing moment. Solid fragance for use in Legnoart's iFeel scenting system. A blend of lemon rind, bergamot, Seville orange and cinnamon to express a cheerful welcome.